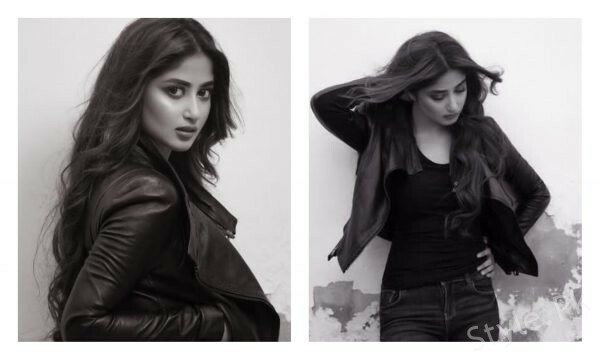 Recent pictures of Sajal Ali from her photoshoot by Shahbaz Shazi! 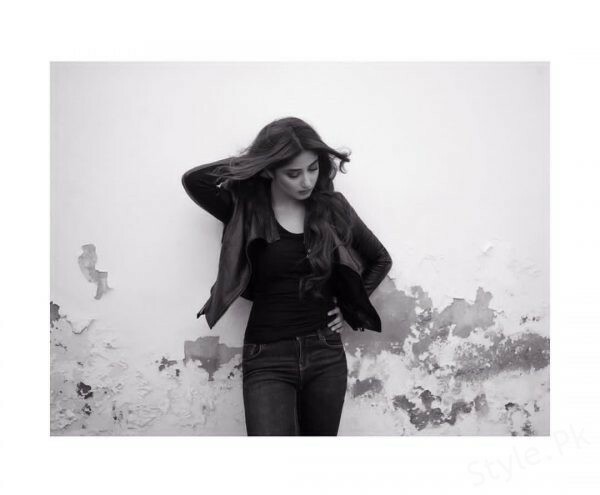 Sajal Ali is most famous among among the popular performing artists. 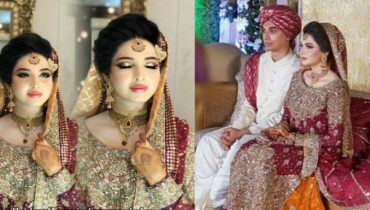 She has turned into the best drama character and model of Pakistan in very short time. 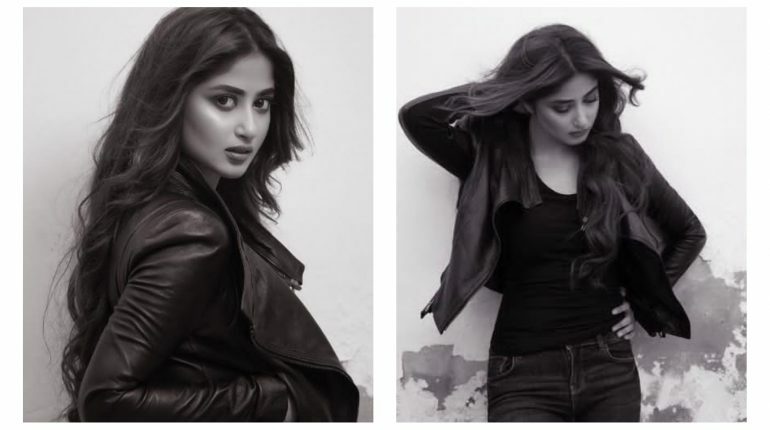 Sajal is known for her pure and fragile looks. 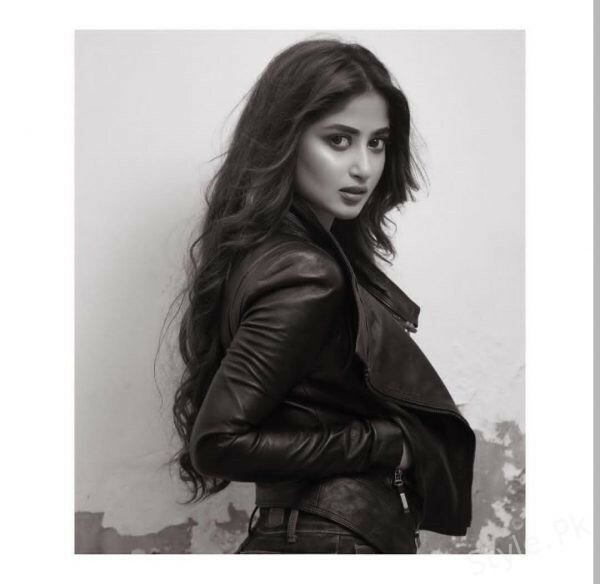 Sajal made her television debut with a minor role in Nadaaniyan. 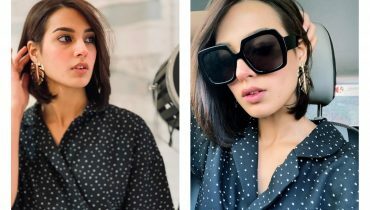 She has acted in different channels as a leading actress including ‘O Rangreza’, ‘Yakeen Ka Safar’, ‘Sitamgar’ and ‘Mohabbat Jaye Bhar Mein’ of Hum TV, ‘Chup Raho’, ‘Meri Ladli’, ‘Quddusi Sahab Ki Bewah’ and ‘Sannata’ of ARY Digital , ‘Nanhi’, ‘Mere Khuwabon Ka Diya’ and ‘Aasmanon Pay Likha’ of Geo TV. 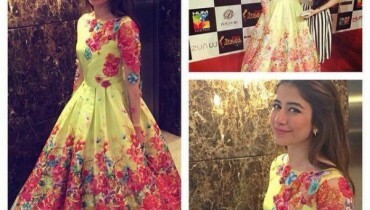 She made her Bollywood debut with the film Mom along with Sridevi. 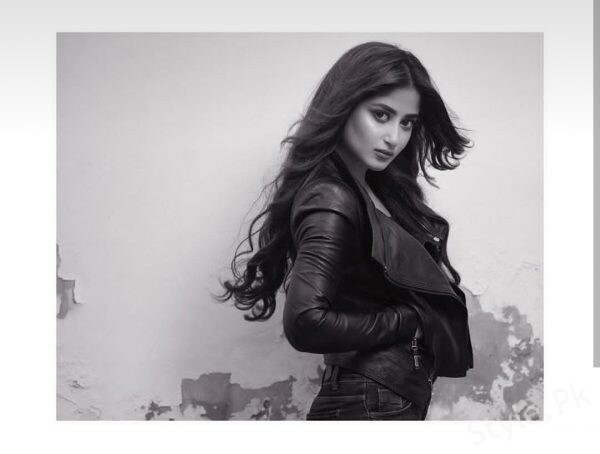 See Recent pictures of Sajal Ali from her photoshoot by Shahbaz Shazi! 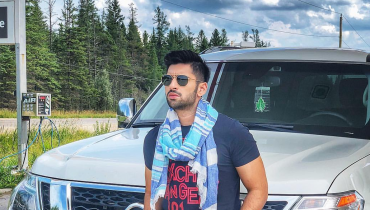 Also See: Adorable clicks of Hira Mani with her son! 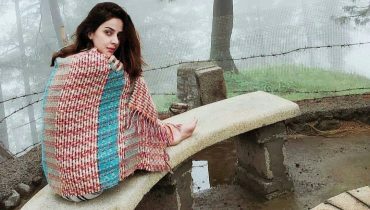 Saba Qamar is enjoying winters in Nathia Gali !